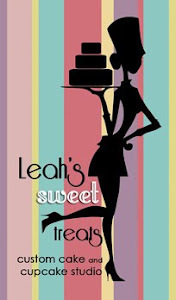 We have two positions available here at Leah's Sweet Treats!! Both are part time- with the potential to become full time!!! 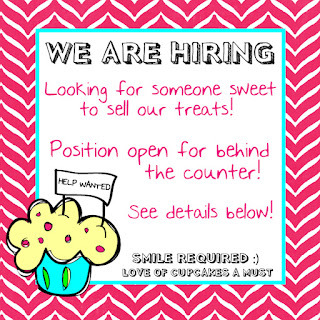 We are looking for friendly faces to work our front counter at our bakery!! Your responsibilities would include selling product, taking orders, customer service, serving and making coffee, cleaning front area, and having fun with our customers! This is a part time position. You must be open to either early shifts (beginning at 7AM) or Saturdays!Our bakery is a super happy friendly place, and we like to have fun! 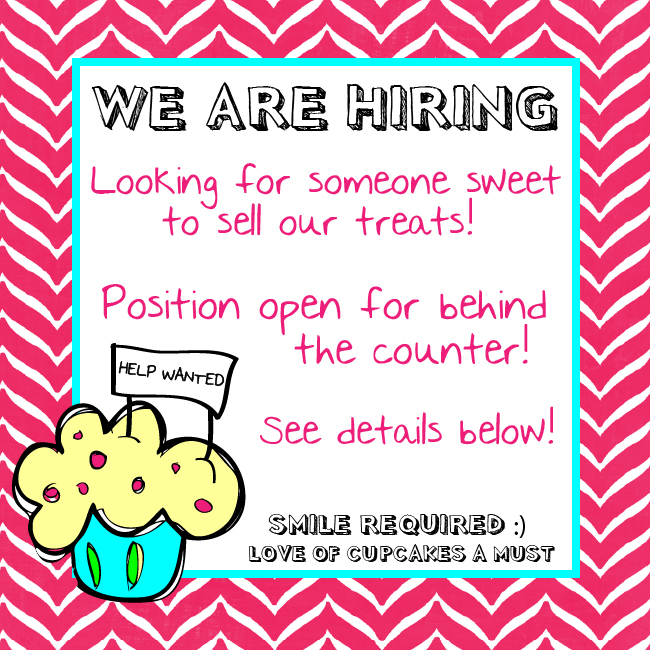 You must be energetic, good with children, and have a love of sweets :)We are the fastest growing, most popular, cutest bakery in DFW- this position will go quickly, so apply soon! !We are looking for a Pastry Chef and/or Cake Decorator to join our team in 2016!! This position is part time, with the opportunity to become full time. EXPERIENCE IS A MUST! I cannot stress this enough! 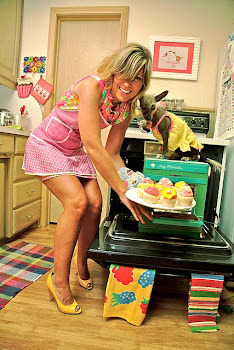 Please do not apply if you have no prior baking or decorating experience or school. 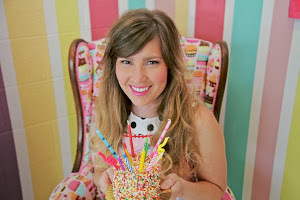 This is a very fast paced, high stress, high stakes environment, and we do not have the time to teach someone who just likes the idea of baking or decorating! 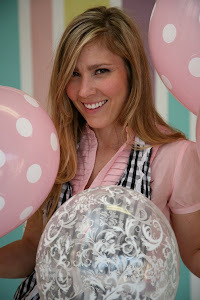 We are the fastest growing, most creative, most fun bakery in Fort Worth. Know someone who would love to work for us?! Tag them!!! 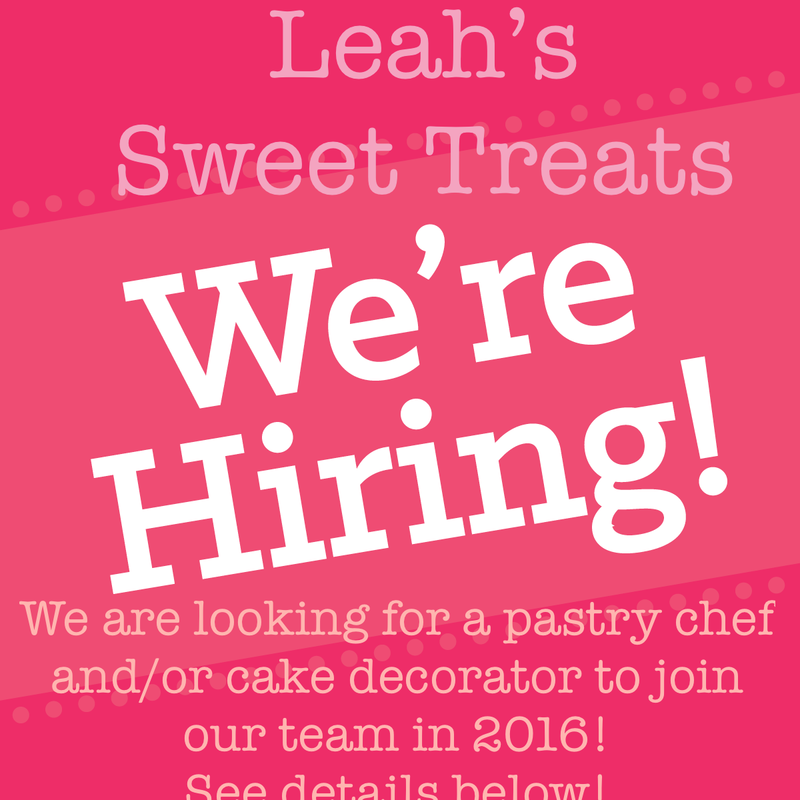 Please send us an email with your resume to HireMeLeah@gmail.com DO NOT CALL US ABOUT THE POSITION!! This is a very rare opportunity for us that we have a position like this available, so do not miss out on applying!! It will go quick and won't open up again for a long time!! PLEASE EMAIL US AT HIREMELEAH@GMAIL.COM!!!!! !